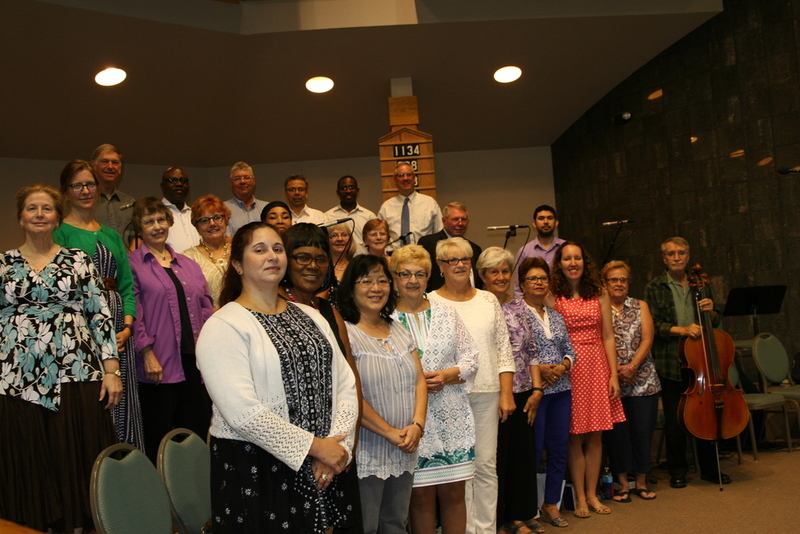 The Adult Choir at Epiphany of the Lord Catholic Church sings at the 9:45 a.m. mass as well as Holy Days of Obligation and major parish masses. We rehearse Wednesdays at 7 p.m. in the Church. All singers of different backgrounds are welcome to join the Adult choir. Reading music is helpful but not necessary. The choir supports the congregation and priest at mass by singing all of the parts of mass. We also prepare choral works ranging from simple chant to Mozart to add beauty and solemnity to our Sunday worship. Call the office or email Mr. Christian Mondragon, christian@epiphanycatholic.org, for more information.